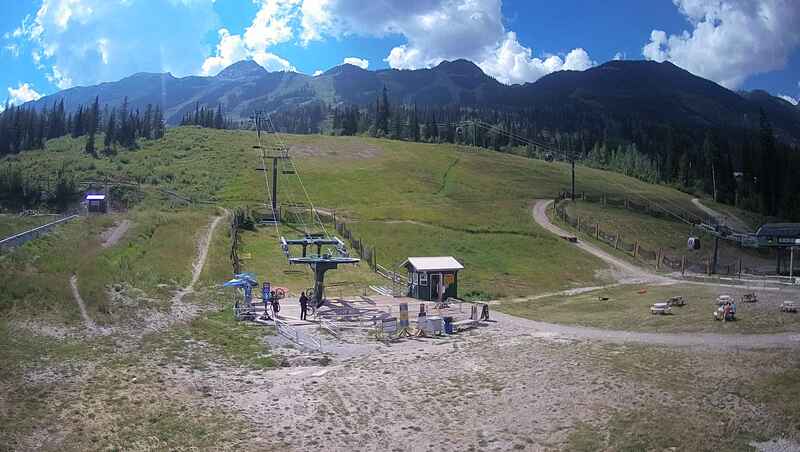 2019 EARLY BIRD SUMMER SEASON PASSES NOW AVAILABLE! Summer Early Bird Season Passes Now Available! 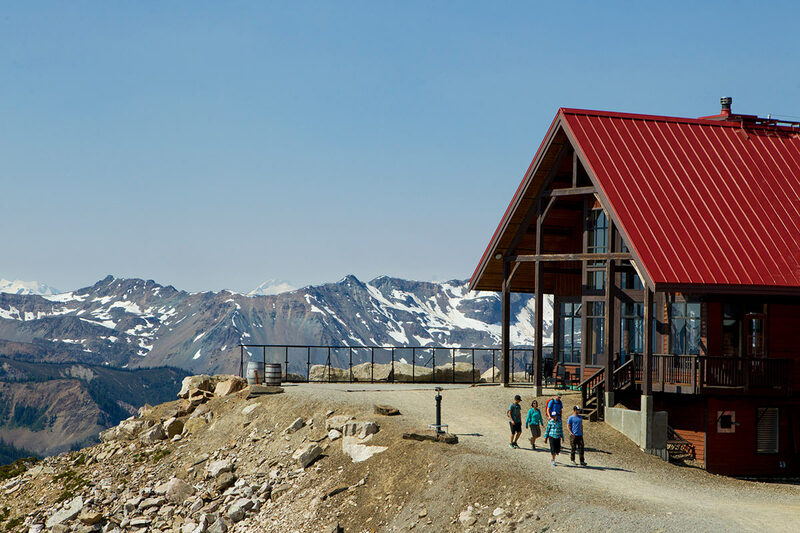 Open for Summer Sightseeing & Grizzly Bear Refuge! Meet Boo the Bear! Grizzly Bear Interpretive Centre Opening May 18, 2019! Canada's Most Elevated Dining Experience! Only ONE Unit Left! Starting From $859,900! Need a day ticket? 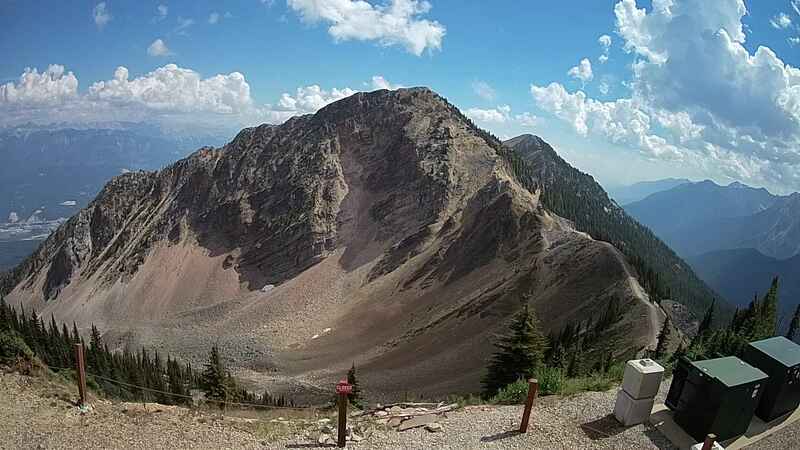 Sightseeing, Mountain Biking, Grizzly Bear Refuge & More! 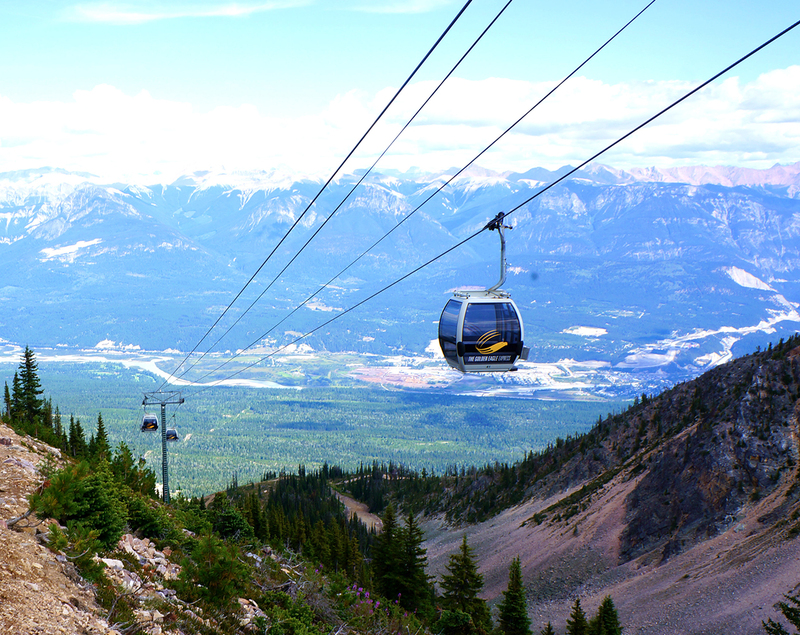 A visit to Kicking Horse Mountain Resort is the perfect Summer getaway! 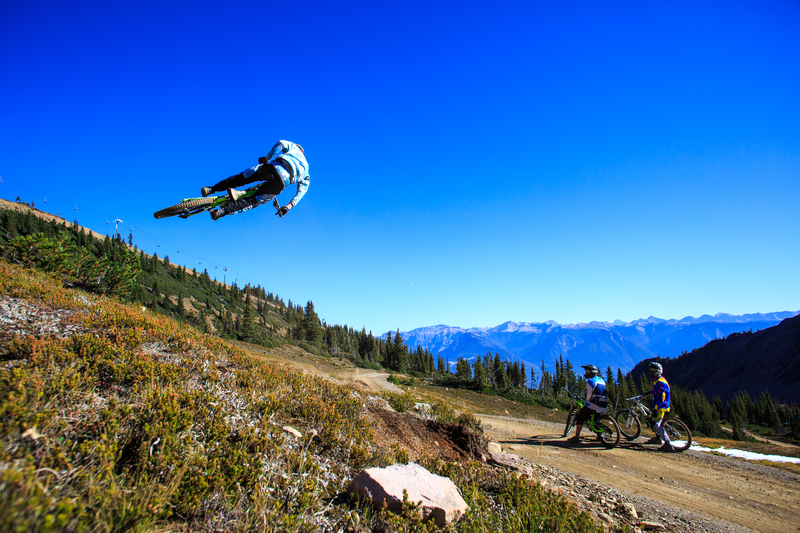 Learn new techniques to enhance your mountain biking experience. 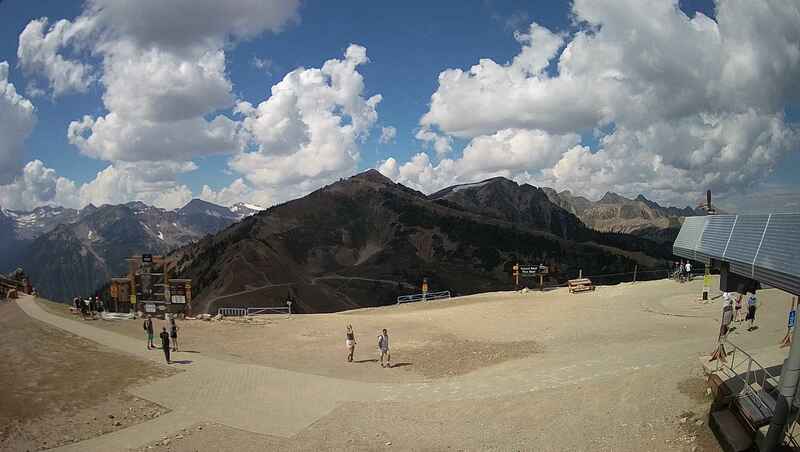 The view from the alpine launch is dominated by the three mountain ranges that surround the park. 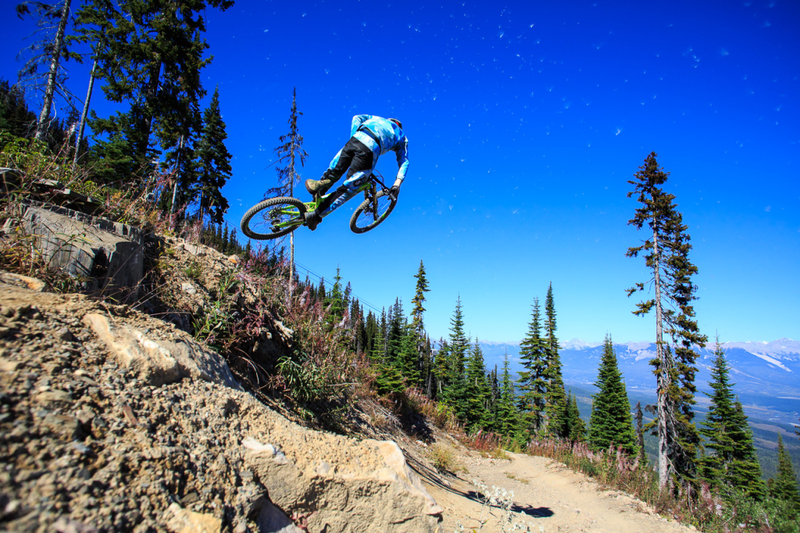 From there it is all downhill where the wahoo factor is amplified by multiple berms, jumps, wooden features, rock slabs and plenty of good ol’ white-knuckle singletrack. 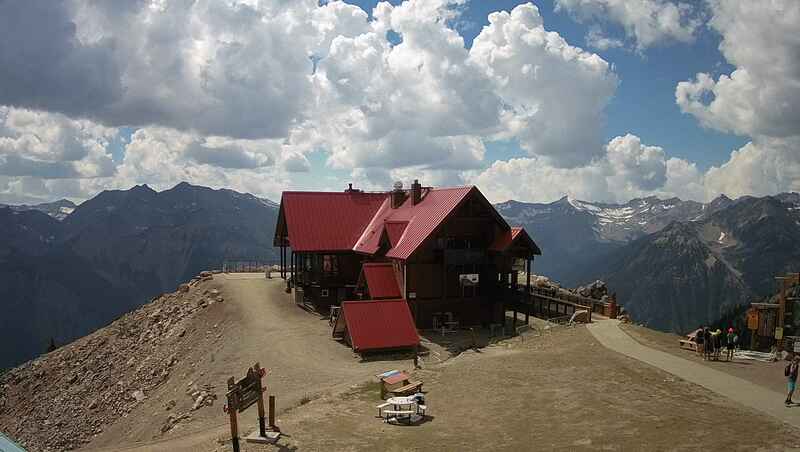 Float above the clouds as you are whisked to 7,700 feet. 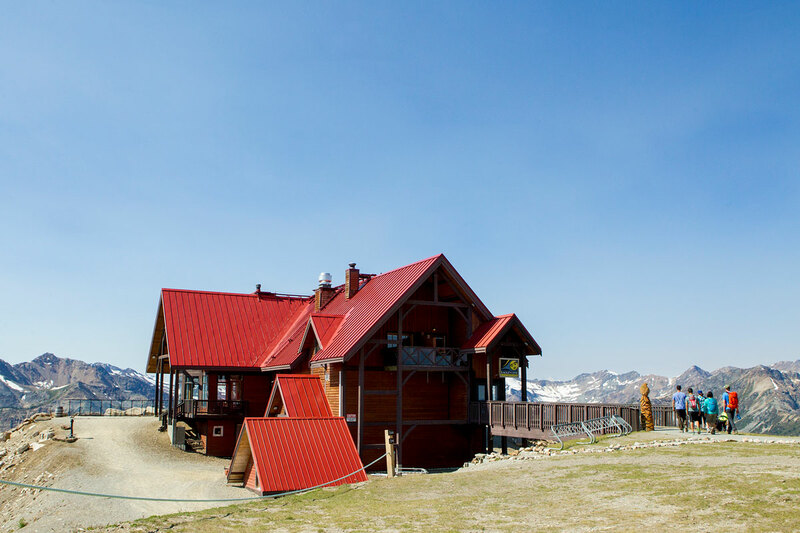 Take in panoramic views of the Rocky Mountains, the Columbia River Wetlands and the town of Golden. 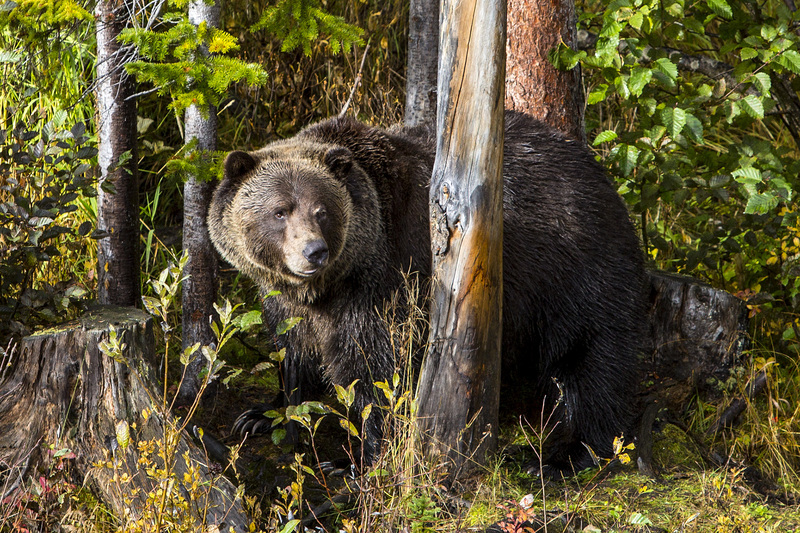 During the journey, spot wildlife and perhaps even a glimpse of Kicking Horse Mountain Resorts resident grizzly bear, Boo. 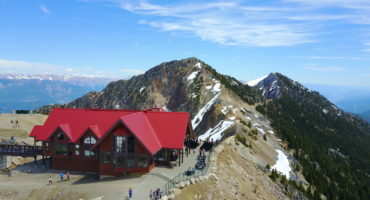 A truly unique wedding comes to life at the top of Kicking Horse Mountain Resort at Canada’s highest elevated venue, the Award Winning Eagle’s Eye Restaurant. 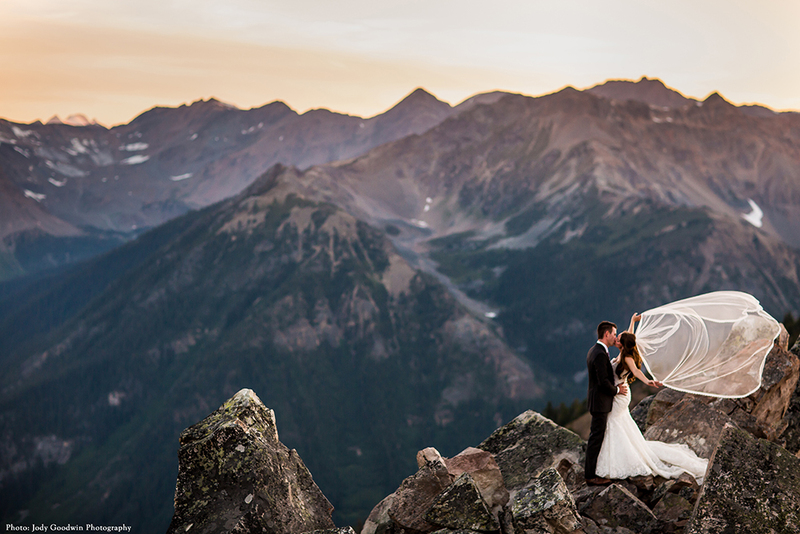 Located at the top of the Purcell Mountains this venue plays host to one of the most wondrous backdrops in North America. 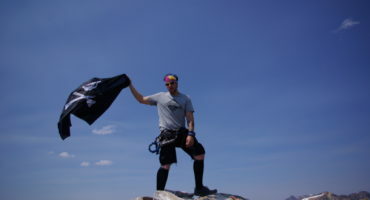 Looking for something to do on your next Canadian vacation? 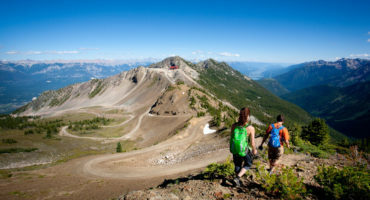 Kicking Horse Mountain Resort offers mountain top dining, sightseeing, hiking, downhill mountain biking, and interpretive tours at our Grizzly Bear Refuge. We are open 7 days a week from May 26 through September 30, 2018! Make our playground your office! DO YOU HAVE A LARGE GROUP OF 15 OR MORE? 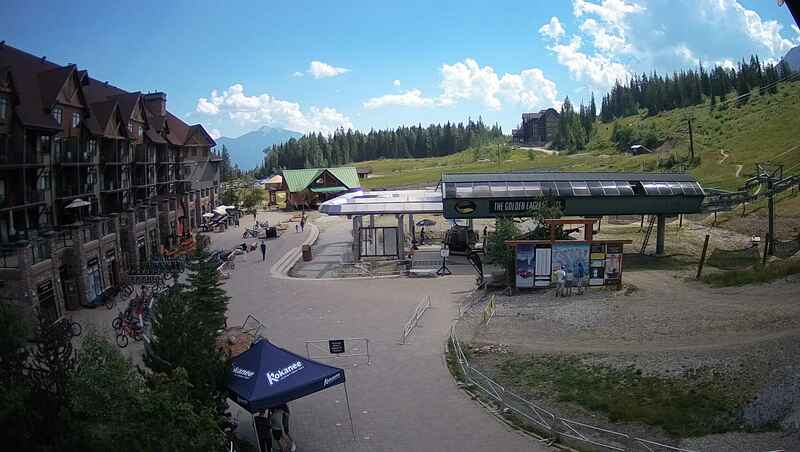 Kicking Horse Mountain Resort has rates available for groups of 15 or more.